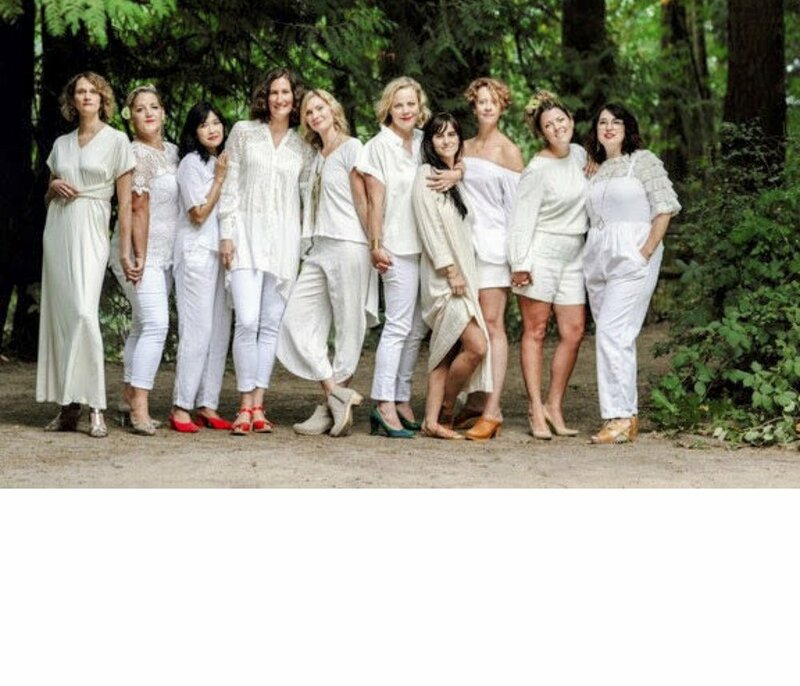 The Nightwood is a diverse community of women in food and design – a dream team of storytellers, seekers, and action-takers – who are passionate about thoughtfully-produced food, beautifully-designed spaces and creative collaboration. The Nightwood produces private events, hosts culinary classes and creative workshops, styles and directs photoshoots, and nurtures new talent in food, art, and design by bringing in a rotating cast of butchers, bakers, and magic makers. The mission of this new venture is to grow ideas and encourage experimentation, all in service of an unforgettable experience around food and beverage.